When you are looking for efficient and reliable garage door openers in Pittsburgh, PA, Steel City Garage Doors has you covered. We offer several door openers from all the major brands and provide complete installation services for the openers we sell. This ensures that when you purchase a new opener for your garage, you do not have to worry about finding another company to handle the installation. Additionally, we also offer comprehensive repair services to fix your garage opener if it breaks down. 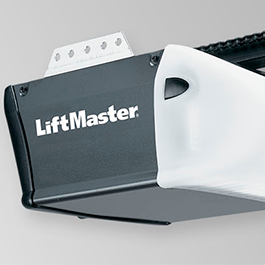 Now you will be able to access your garage once again and not have to struggle with a broken garage door opener. Our expert staff will work with you to determine which of these features are necessary for your property and will ensure that the opener you select meets your specific requirements. 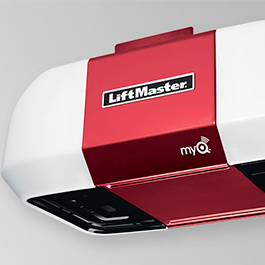 This way you know that the garage door opener you choose for your home or business has all the features needed for your property. At our company, we want to ensure that your door opener works when you need it. This is why we offer garage opener maintenance services to take care of any problems with your opener. From garage opener repairs to complete overhauls, our team has the experience and equipment needed to get the job done. We use the latest troubleshooting techniques to determine the exact problem with your opening system. We then implement the repairs needed to get your system running again. After the repair is done, our technicians will test your opener ensuring that it functions properly. No matter what brand of door opener you have for your garage, our team has experience working with it. 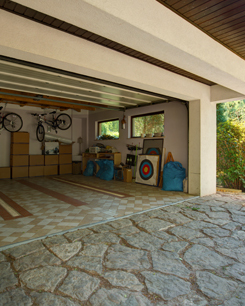 We are garage door experts and have worked with many different openers offered in the industry. We also have a deep understanding of modifying these systems and can add extra features, such as battery backups. 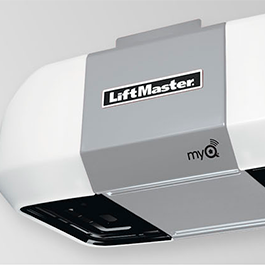 Contact us to learn more about the garage door openers we have to offer for your home or business. We proudly serve Pittsburgh, PA, and the surrounding areas.